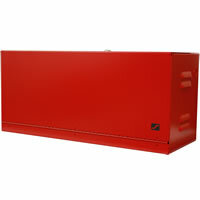 The MBC Battery Cabinet is designed for the professional installation of systems requiring battery storage and meets the requirement of NFPA 72 1-5.2.9 stand by battery storage for battery backup. 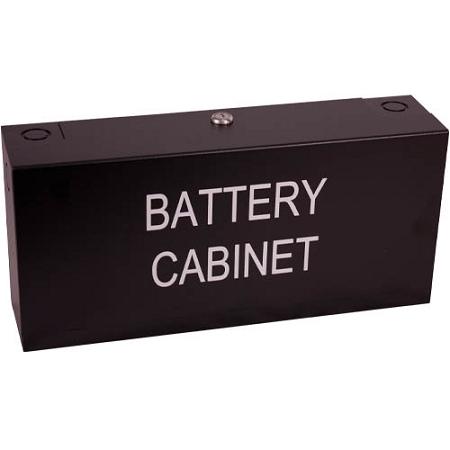 The MBC allows for easy access and maintenance of the batteries while also assisting against unnecessary power drain, interference or degeneration of the battery. 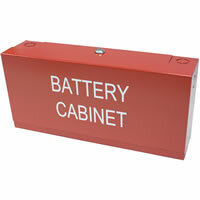 The unit can be mounting securely to a wall preventing mechanical injury or damage to other equipment.